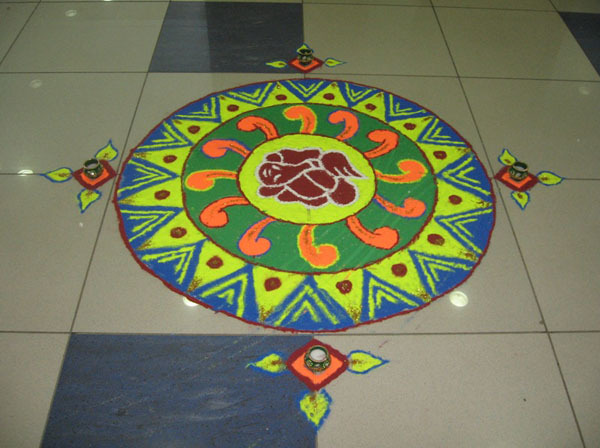 Laying rangoli in the floor is one of the oldest customs that many people practice as part of the celebration of Diwali. 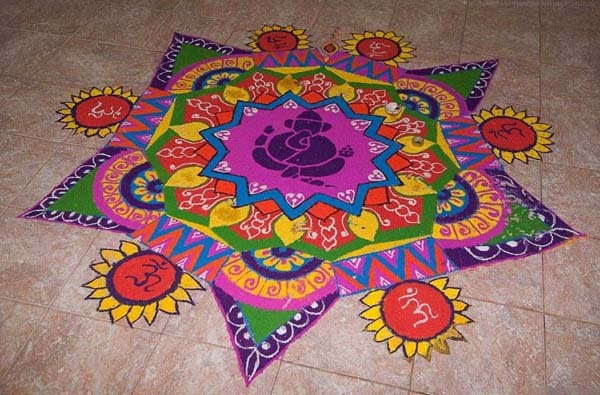 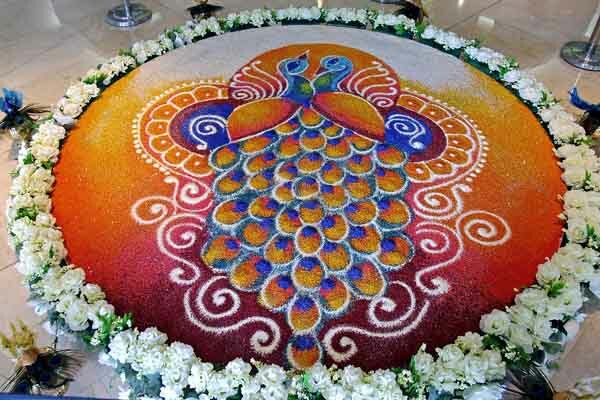 Basically, diwali rangoli designs are drawn using colored rice flour to create magnificent shapes and patterns. 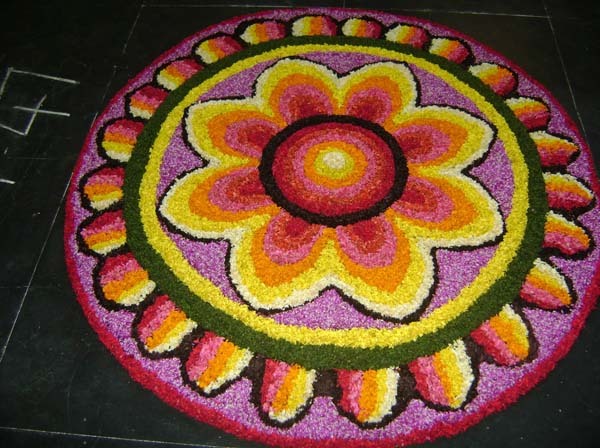 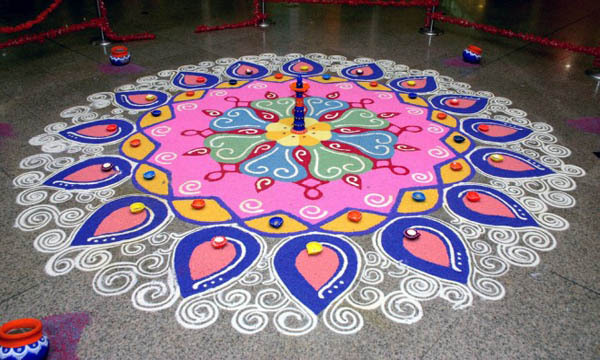 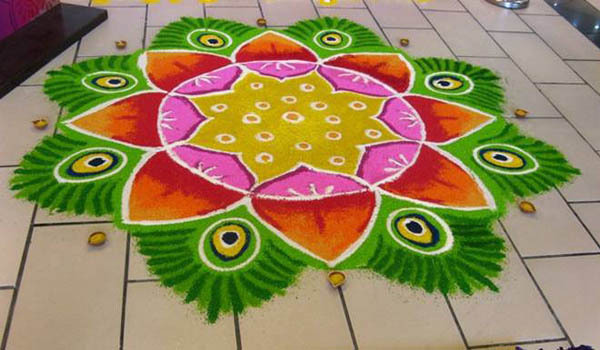 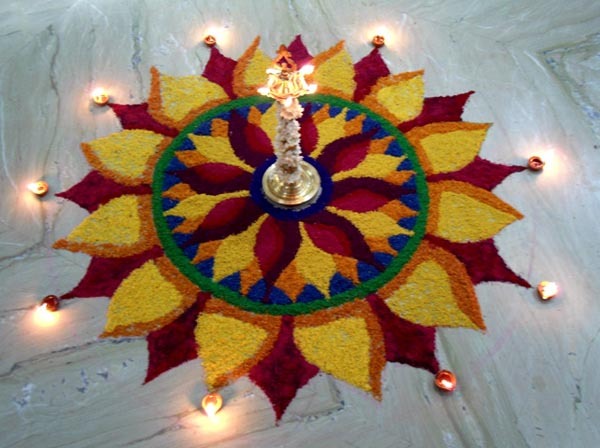 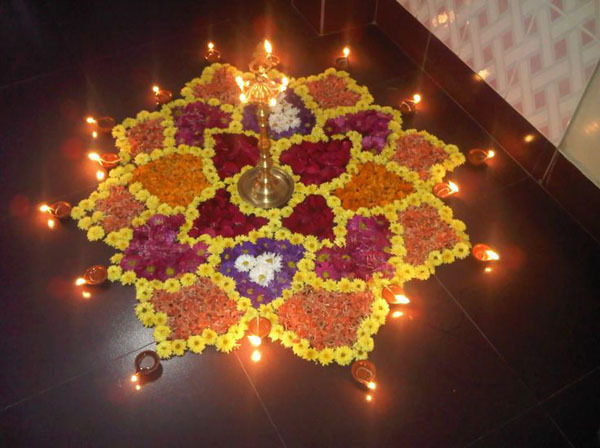 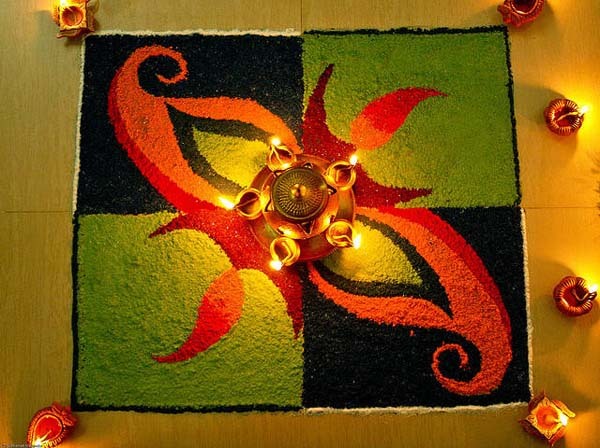 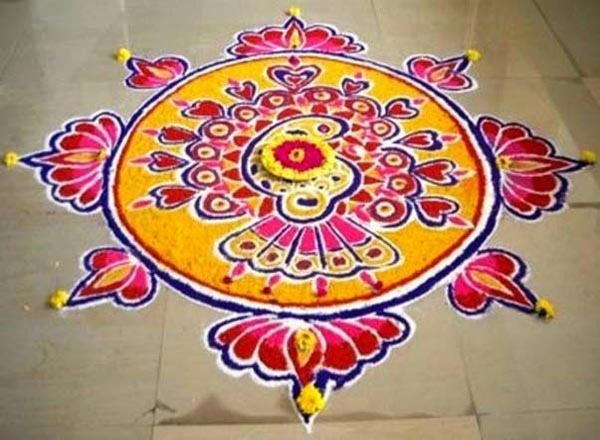 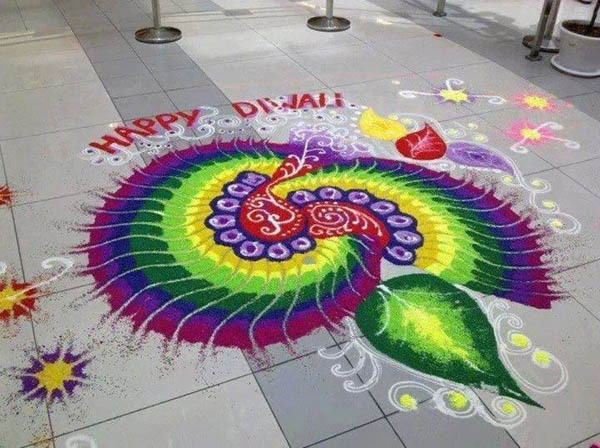 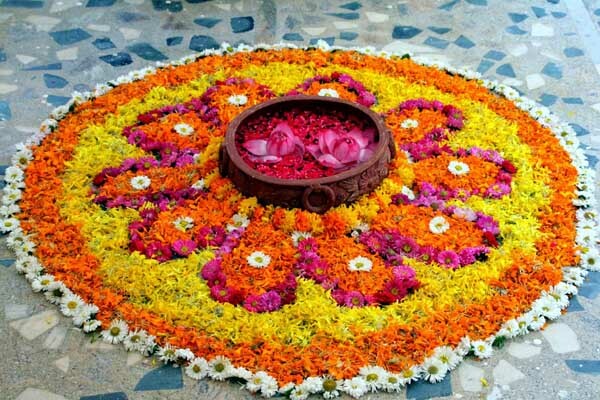 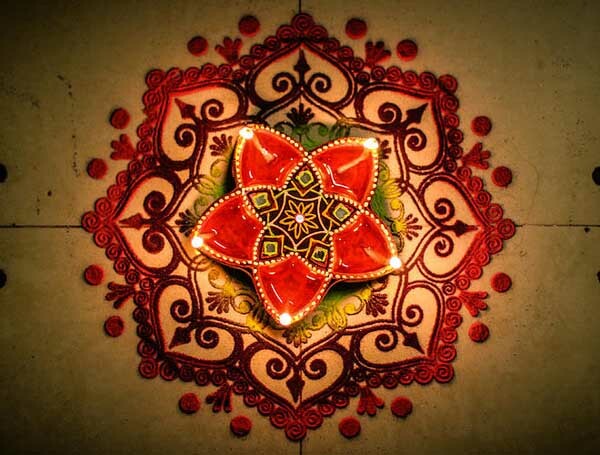 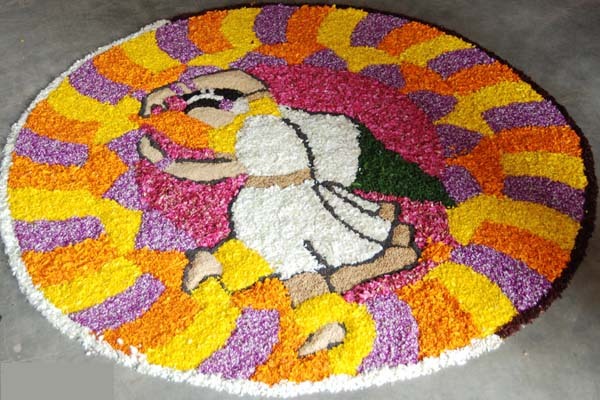 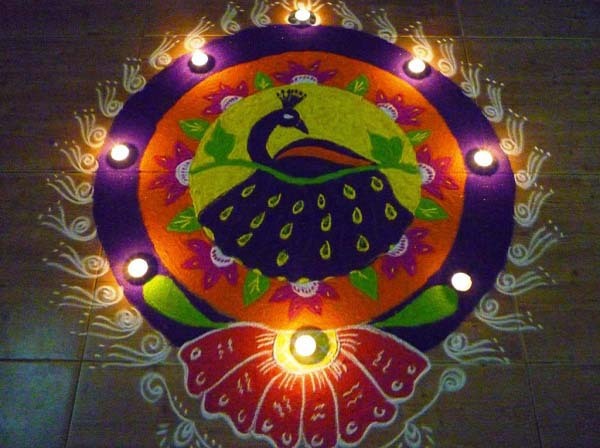 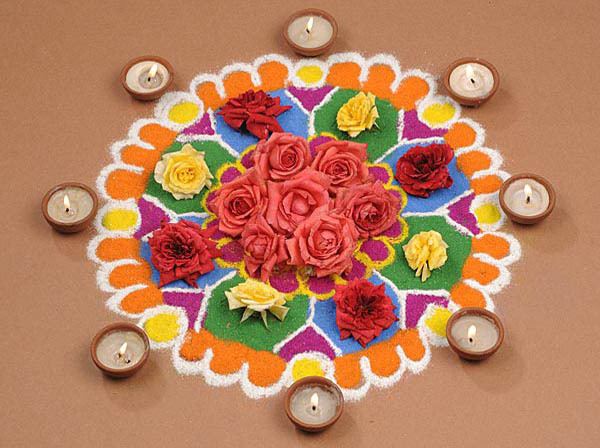 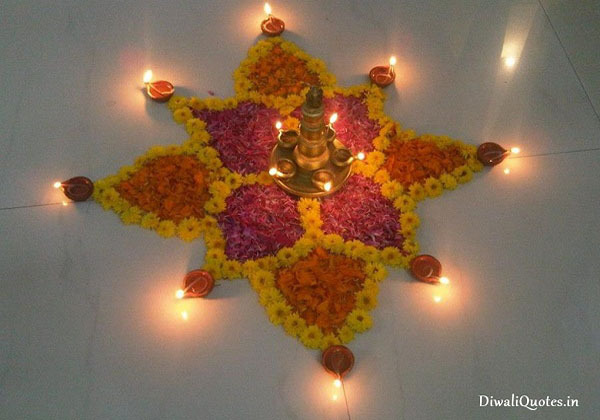 Artists can use different elements of Diwali like flowers and diyas to accentuate their rangoli designs. 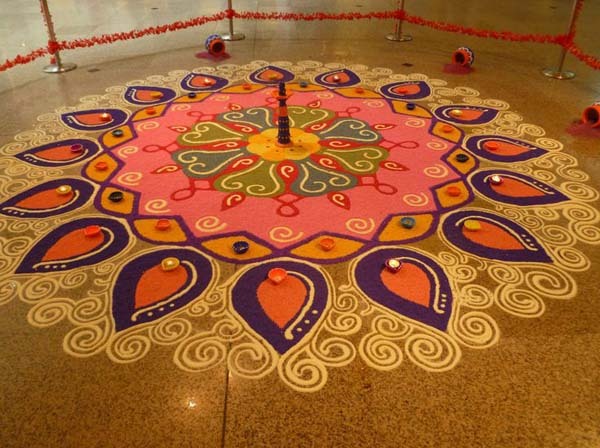 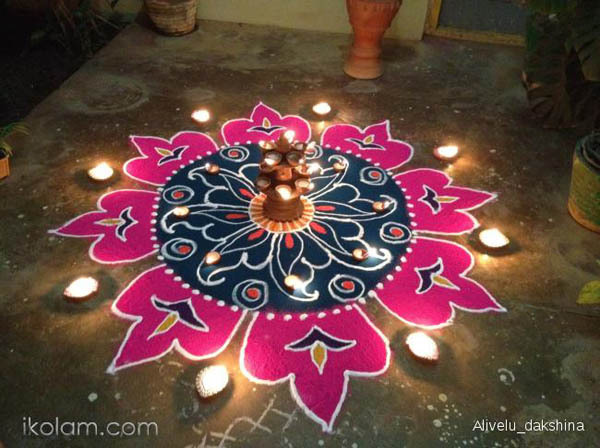 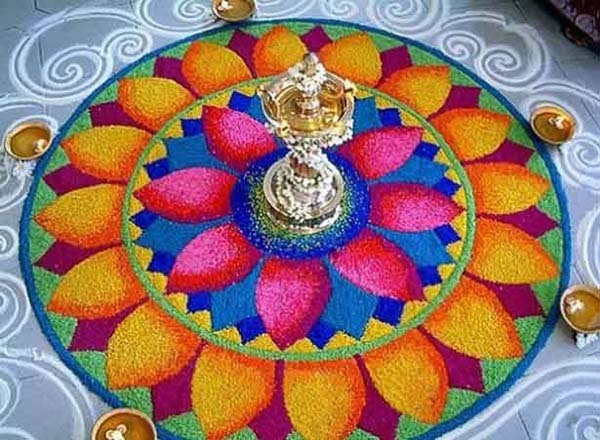 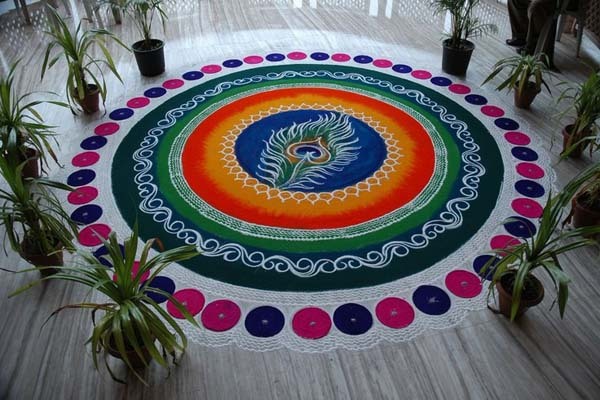 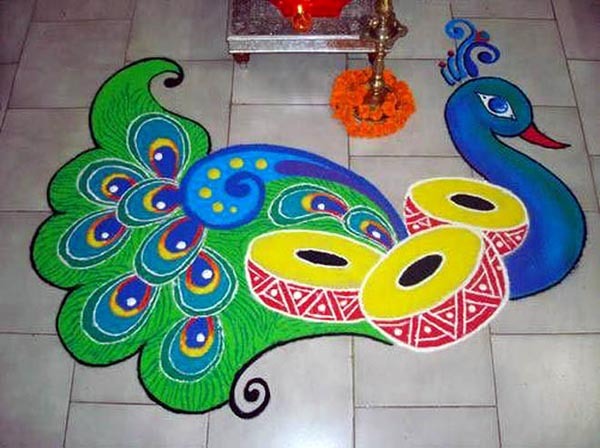 Here are some of the best rangoli designs for diwali that you can try your home. 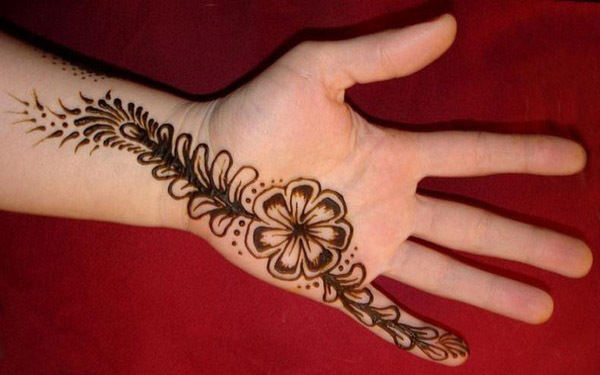 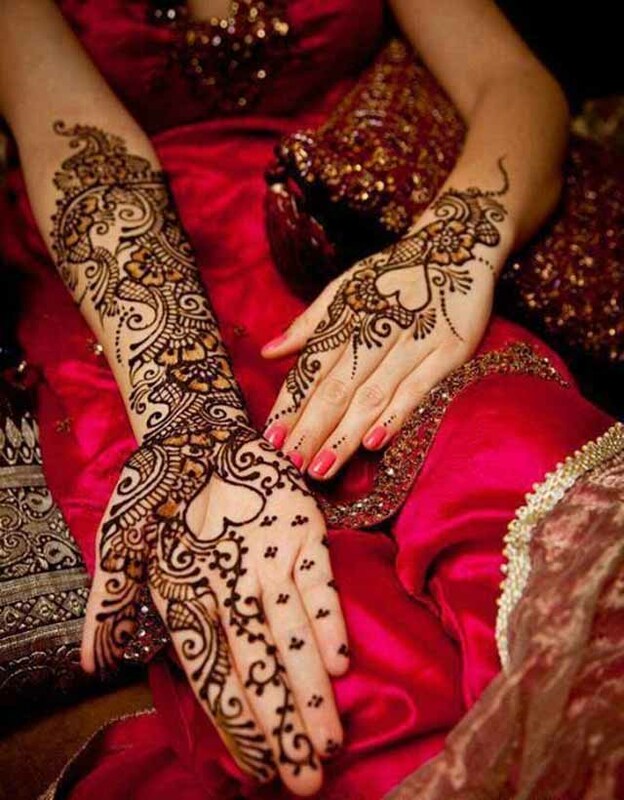 24 Easy Mehndi Designs for Beginners To Try!